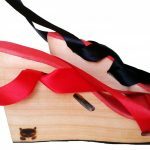 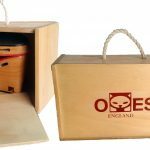 Based in Birmingham, OMES is a supplier of eco-friendly wooden soles, wedges and clogs to the shoe industry. 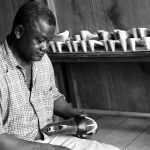 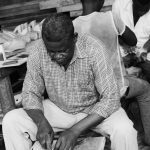 The company was founded after an encounter by a European engineer and an African shoemaker bankrupted by the combination of foreign competition, second-hand and free shoes distributed by NGOs. 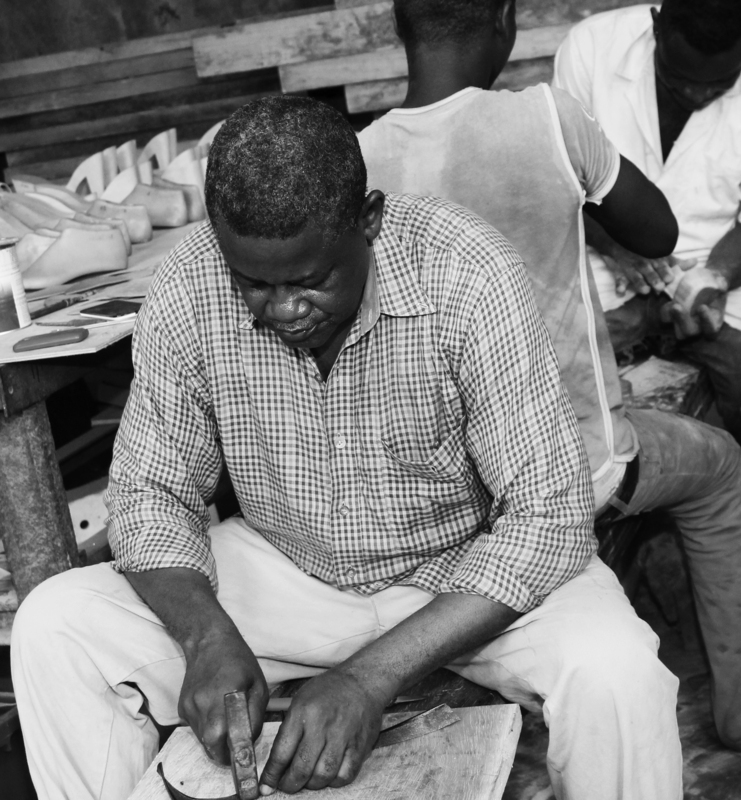 They setup a fair trade factory that uses sustainable raw materials and provides workers the opportunity to earn a sustainable wage to support their families. 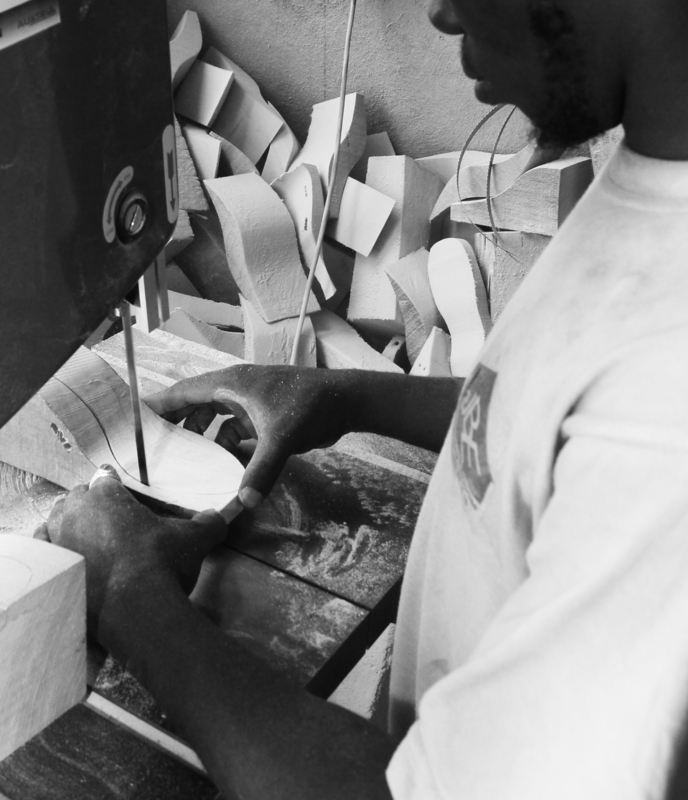 When you buy a pair of shoes made with OMES components, not only your shoes are recyclable but your money helps to feed 11 people in Africa and can become somebody’s university degree. 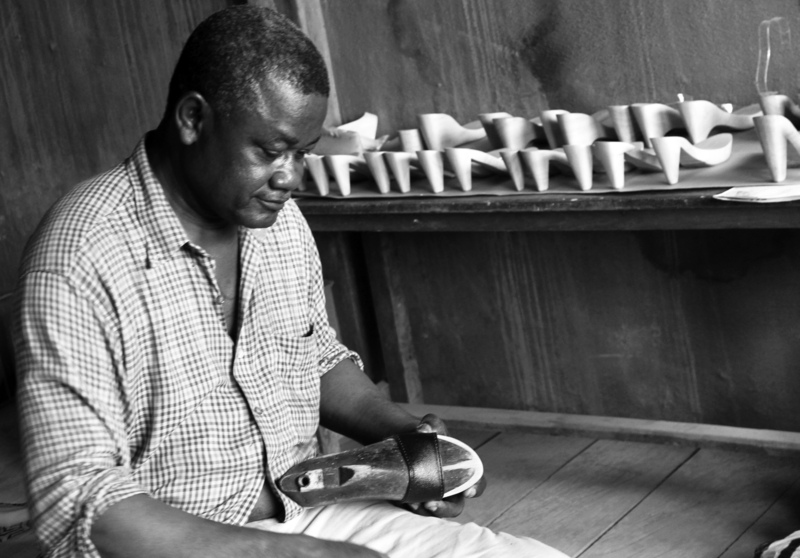 You help to empower people to lift themselves out of poverty. 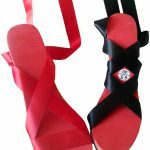 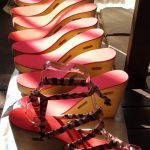 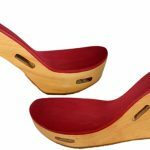 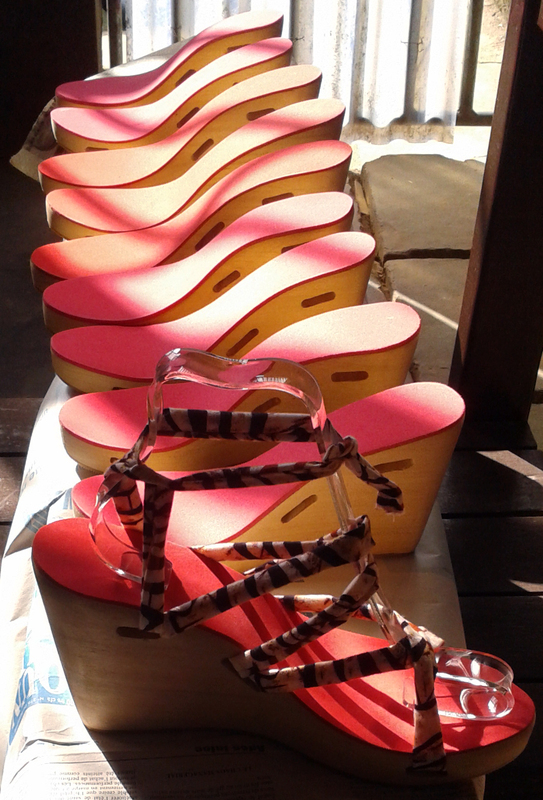 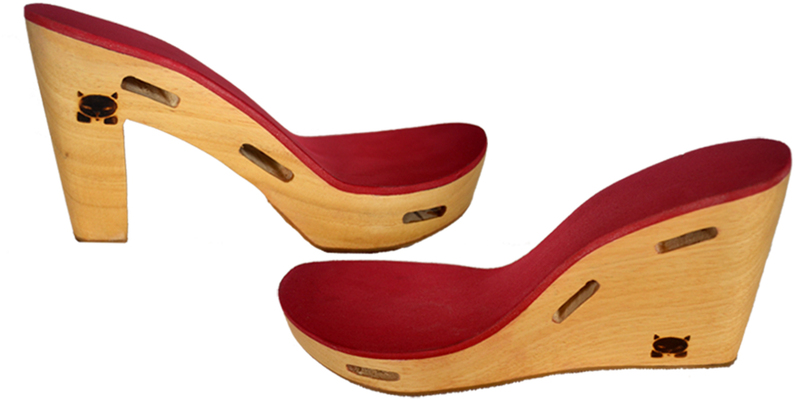 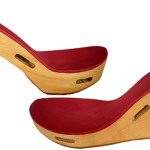 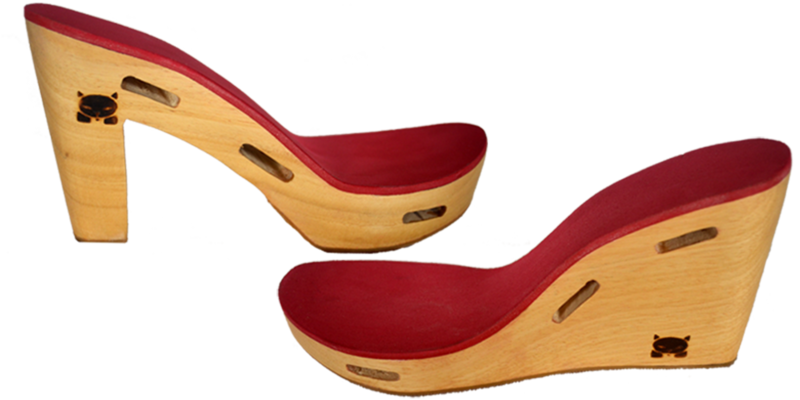 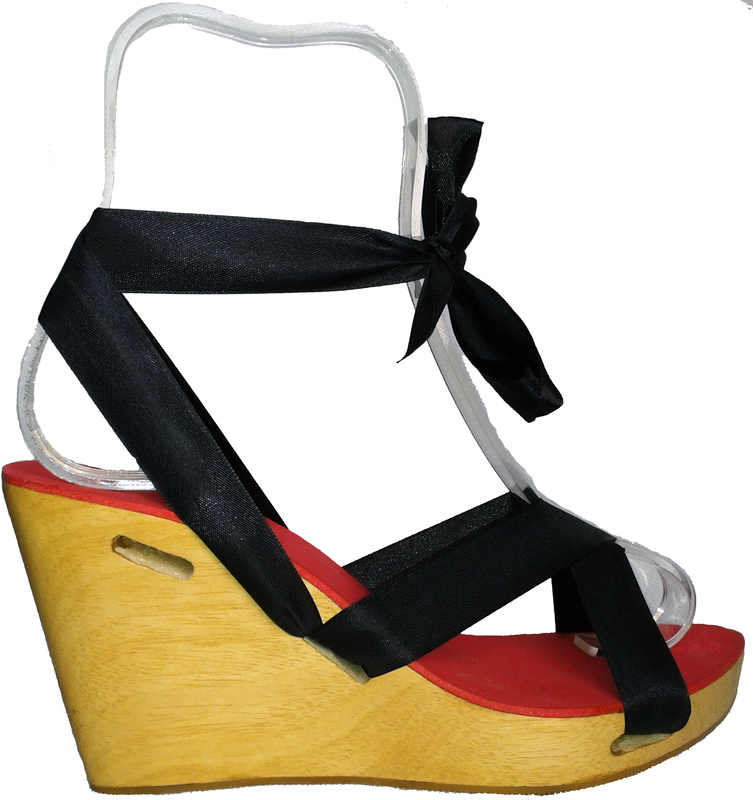 OMES manufactures wooden soles, heels, sandals, clogs, wedges and espadrilles exclusively in wood material (see the Gallery). 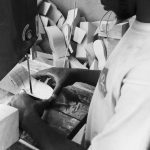 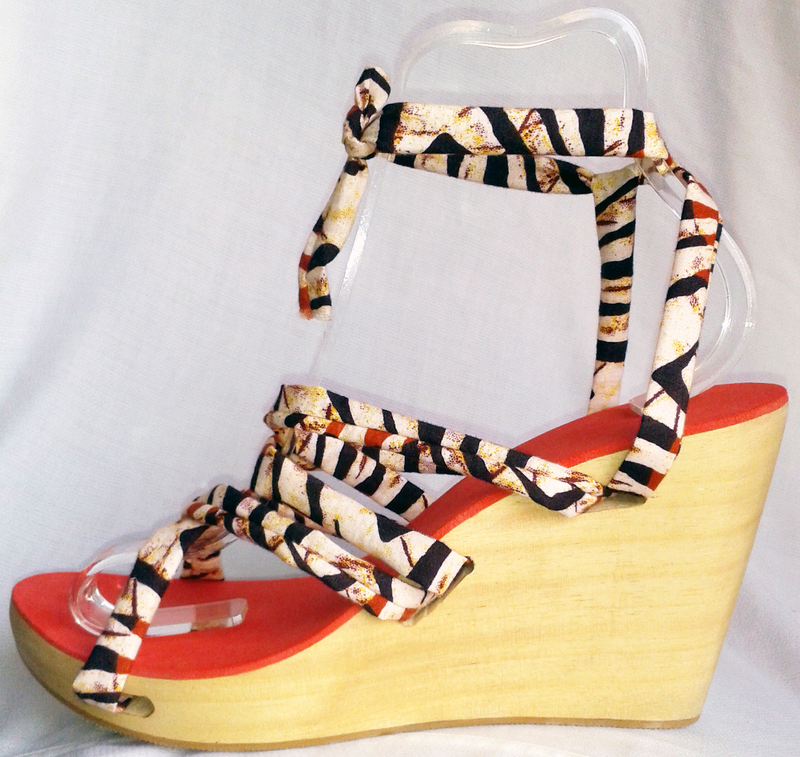 The company works with footwear designers and manufacturers, but also students, artisans and hobbyists. 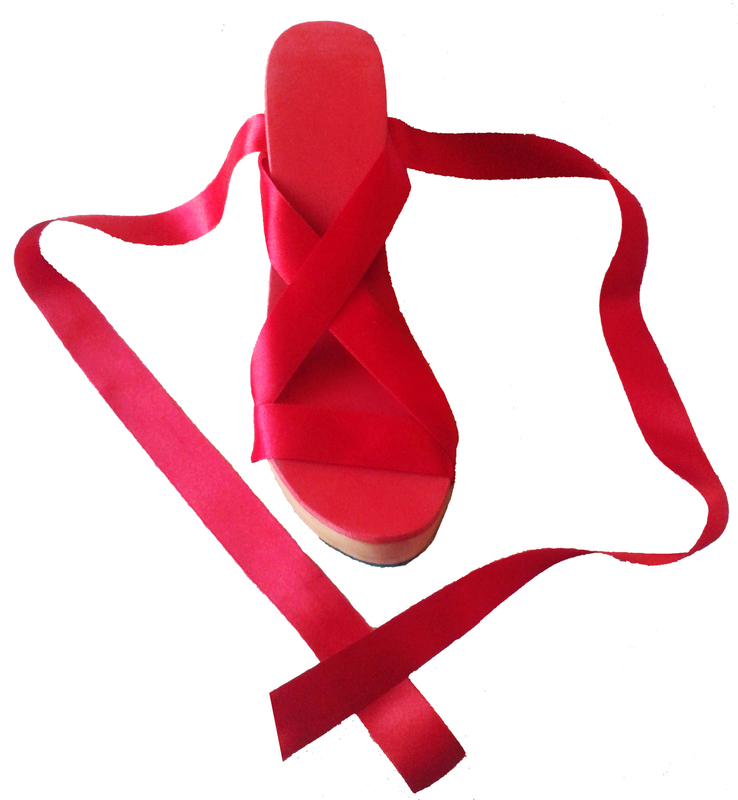 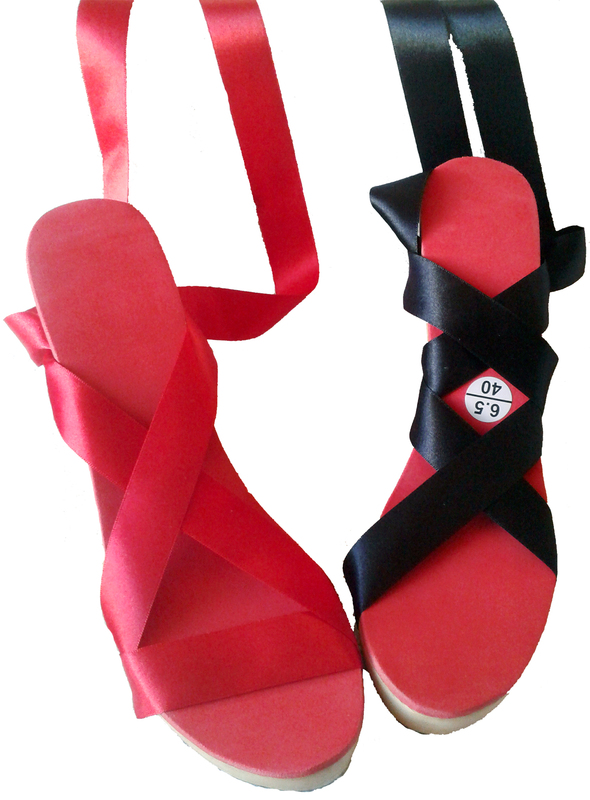 The OMES SOLE is the first product of the company available to the public.